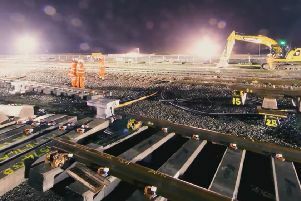 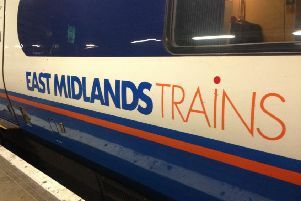 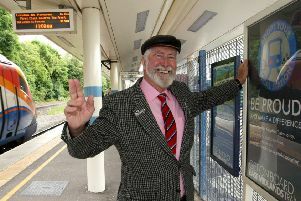 Network Rail is advising passengers to check before they travel on the weekend of April 13 and 14 as the latest stage of the Midland mainline upgrade takes place. 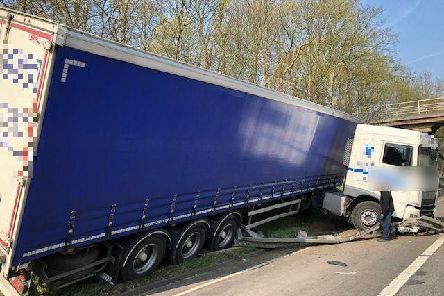 An entire stretch of motorway has been closed this morning due to an ongoing incident. 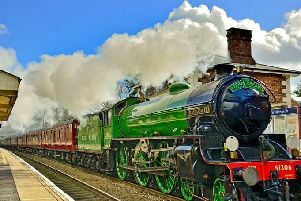 Be one of the first people to see the fully restored B1 Mayflower at it rolls into town on Saturday. 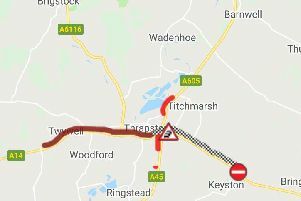 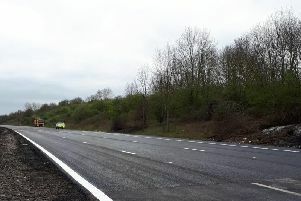 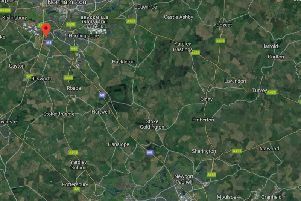 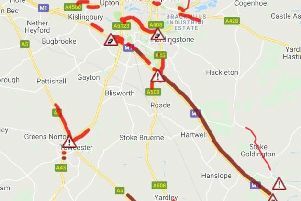 A section of the A14 is closed after a power line fell down this morning. 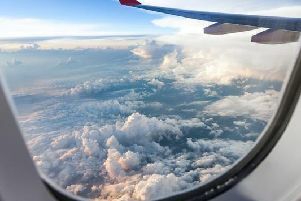 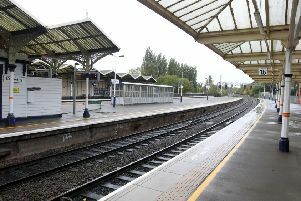 The train line between here and London has now re-opened following this morning’s incident, but it is expected to be hours before trains are running normally again. 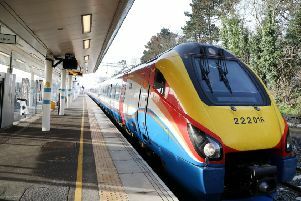 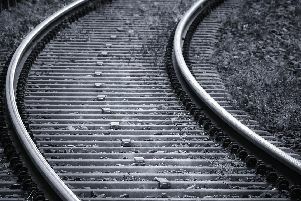 A person has been hit by a train near Wellingborough. 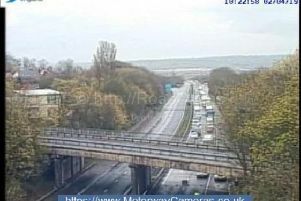 Drivers are facing long delays on the M1 southbound this morning (Wednesday). 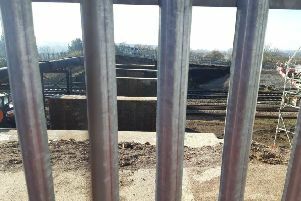 The ‘unacceptable’ permanent closure of Wellingborough’s Irthlingborough Road bridge has been brought to the Government’s attention. 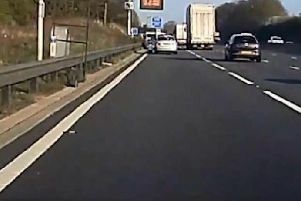 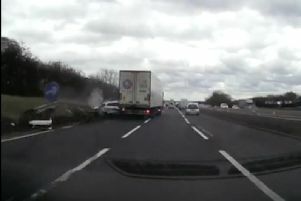 Shocking dashcam footage captures the terrifying moment a lorry driver pulls out into the middle lane of a motorway and smashes into a car. 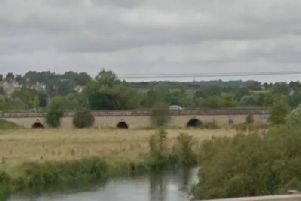 The week-long works for the width restrictions to Oundle's North Bridge are due to start this month. 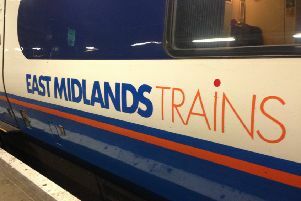 A power supply failure has hit trains across the East Midlands this evening.